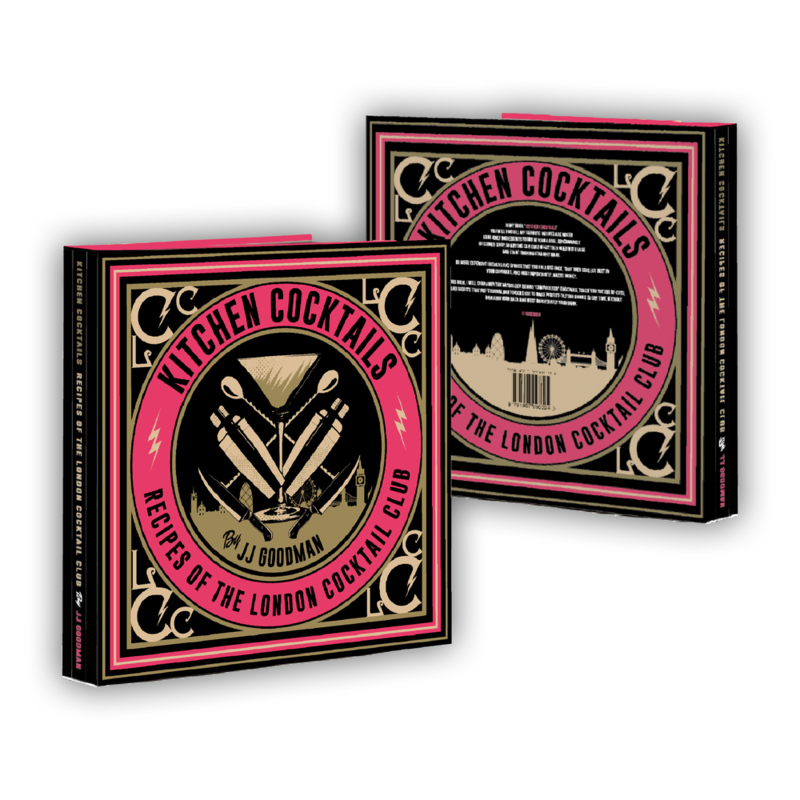 Each book will receive a 2-4-1 cocktail voucher redeemable at all London cocktail clubs worth up to £15!!!! 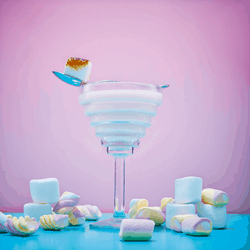 In my book 'Kitchen Cocktails' you will find all my favourite recipes are mixed only using ingredients found in your local supermarket or corner shop, so anyone can grab what they need with ease and start shaking straight away. No more expensive liqueurs and spirits that you only use once, that then collect dust in your cupboard, and most importantly, waste money. 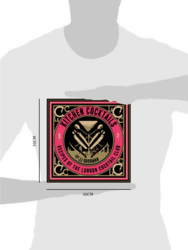 With this book, I will strip away the mythology behind “complicated” cocktails, teach you the short-cuts, tips and secrets that professional bartenders use to make perfect-tasting drinks every time, without breaking your back and most importantly your bank. A globally recognized personality and thought-leader in the world of mixed drinks, JJ Goodman is the Founder and Owner of The London Cocktail Club bar group and Craft Cocktail Co.
Infatuated with bartending from a young age, JJ has firmly established himself as an innovator in the drinks industry before opening his first bar at the age of 24 in 2008. 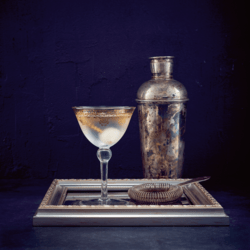 Since then he has opened and additional 10 cocktail bars across London, pioneered revolutionary cocktail trends and through a series of accolades is now looked upon as one of the globe’s greatest drinks’ minds. 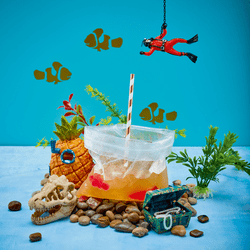 Among JJ’s achievements, highlights include winning the 42 Below Cocktail World Cup, becoming one of London Lifestyle Award’s 50 Most Influential People and one of Zagat’s 30 under 30 trailblazers along with winning BBC Two’s The Restaurant in 2008 which consequently secured him a business partnership with BBC Dragon Sarah Willingham and Chef personality Raymond Blanc OBE. This win catapulted JJ’s career into the limelight and he is now recognized as the leading celebrity bartender. Recent television credits include Alan Carr Chatty Man, Let’s Do Lunch with Gino and Mel, The Alan Titchmarsh Show and Saturday Kitchen. JJ has also recently partnered with multiple global brands and is currently an ambassador for the likes of Sainsbury's, Marks & Spencer, Lidl, Red Bull, Eurostar, & Marriott to name a few. Other notable media credits include features in The Daily Mail, Wall Street Journal, Evening Standard, Metro, The Sunday Times and Bar Magazine. After partnering with The Prince’s Trust, Springboard UK and the British Institute of Innkeeping (BII), JJ is now focused on education and developing a community resource within the hospitality industry. His vision is to open doors within hospitality for Britain’s unemployed youth and in collaboration with the industry’s leading companies to create the first government accredited qualification in specialized cocktail bartending.